Rediscover the brightness of the skin with a specific treatment to eliminate impurities and give a smoothing effect. 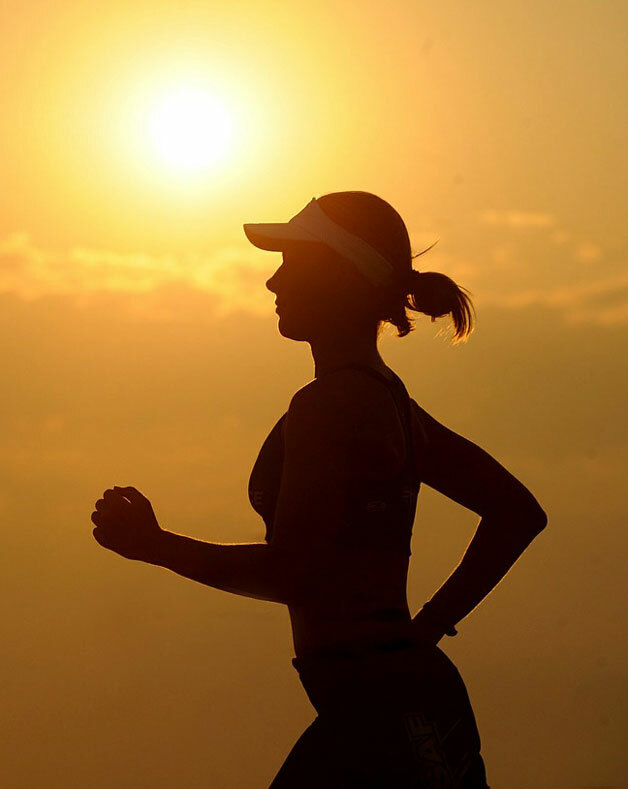 The beneficial effects of hydromassage and tanning of UVA rays are associated with mud and thermal water. Costo: € 150 per person. The package includes treatments at the Terme di Montecatini and 1 overnight stay with breakfast. The Shine Plus package includes, in addition to SHINE treatments, a revitalizing facial treatment with Montecatini thermal mud and a thermal bath to relieve muscular tension and reactivate microcirculation throughout the body. Cost: € 260 per person. 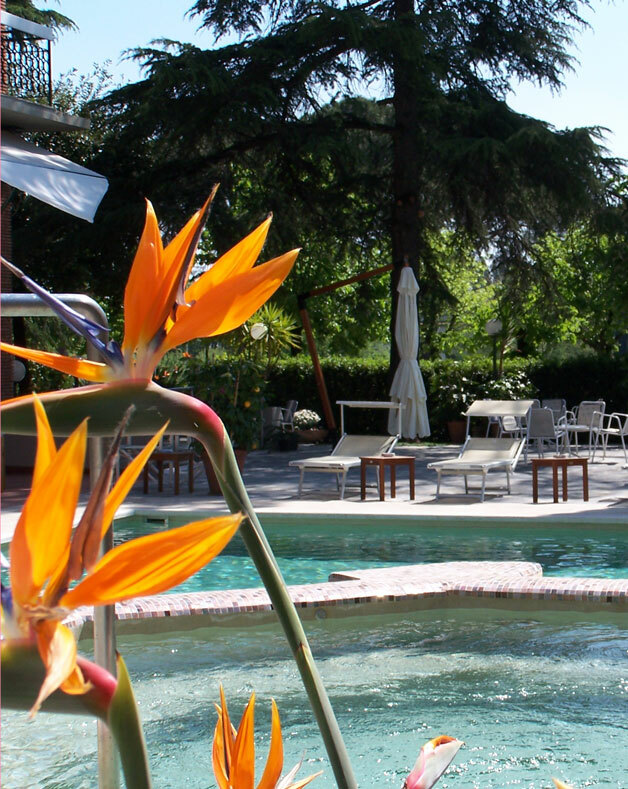 The package includes treatments at the Terme di Montecatini and 2 overnights stay with breakfast.